Bio-complex systems involve layers of signaling molecules from genomics to proteomics to metabolomics to immunology and to phenology. A diseased system often recruits an ensemble of signaling targets with aberrant expressions. 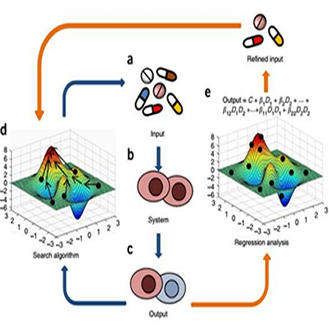 However, the available blood or tissue sample from a patient is usually trace amount, which is extremely challenging for multi-omics multi-targets analysis with conventional techniques. 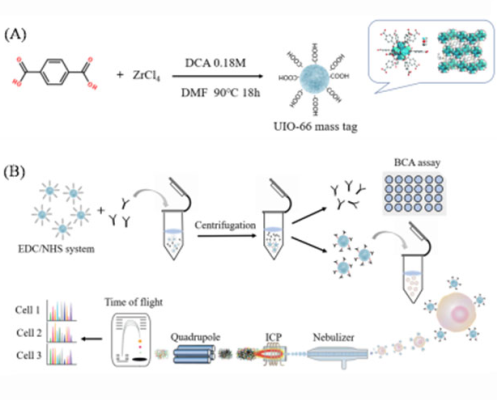 Our group has two major research focuses: 1) disease diagnostics by detecting multiple disease-correlated targets simultaneously to enable super-early disease diagnostics; 2) disease therapeutics by manipulating multiple disease-correlated targets simultaneously to develop potent combinatorial drug therapy. To achieve these research impetuses, many challenging problems related to physics, engineering, chemistry, mathematics and biomedical applications need to be overcome. 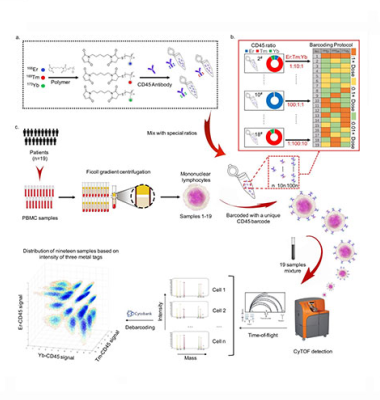 We are developing mass cytometry(also named, CyTOF) technique for single-cell analysis. 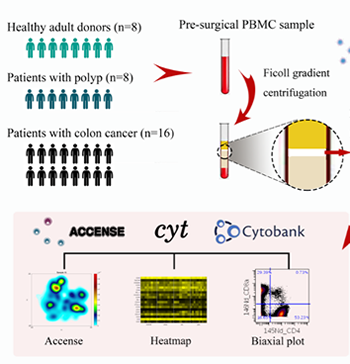 CyTOF is a mass spectrometry technique based on inductively coupled plasma mass spectrometry combined with mass tags that allows accurate measuring of various molecular species on single cells in a highly mutiplexed fashion. 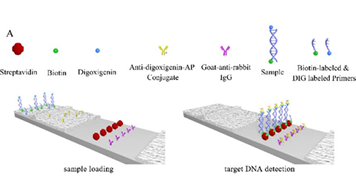 In this approach , antibodies are tagged with isotopically pure erath elements and these are used to tag the compoents of cells. 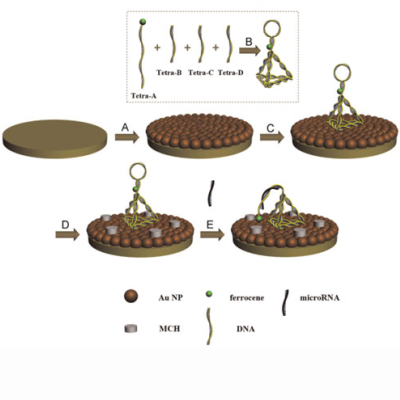 Currently, we are able to etect up to 40 parameters(surface proteins, signaling proteins, mRNA, etc.) on a single-cell level. 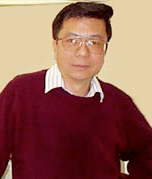 We are one of the first few labs world widely and the first lab in China who has developed this capacity. 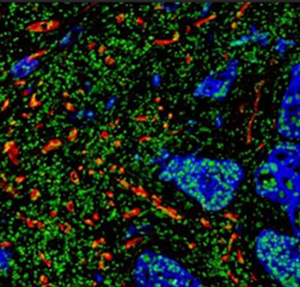 Our lab is amongst the world's most advanced laboratories for mass spectrometry imaging. 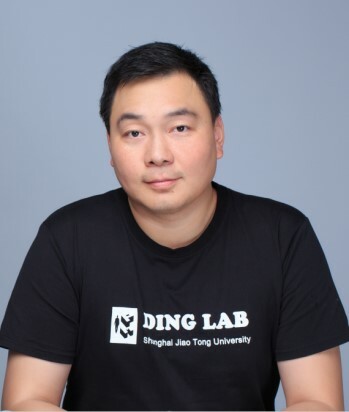 With atate of the art equipment and a highly experienced staff, we are developing enabling technology with unique ability to acquire cellular and molecularly specific images and to provide multiplexed information. 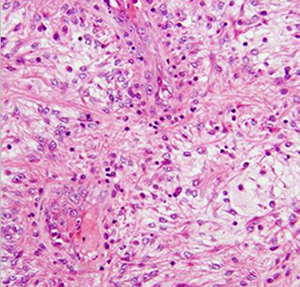 Given a tissue sample, we are capable of high dimensional protein and RNA analysis withou the need to digest the tissue into suspended single cells. We are the first lab in Asia who is equipped with this capability. 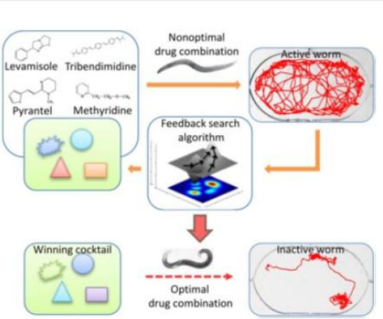 We are interested in developing enabling techniques to facilitate the optimization of large-scale drug candidates for potent therapy. The techniques we are working on include Feedback System Control(FSC), Parabolic Response Surface(PRS) and Compressive Sensing. 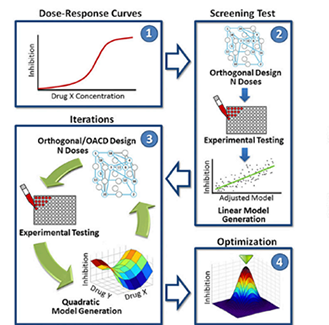 These techniques allow identification of effective drug combination therapies both for a population or individual with minimal experimental efforts. 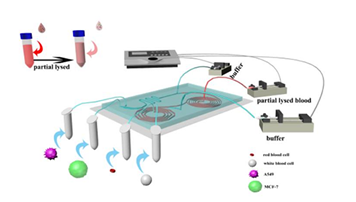 We are developing portable bio-sensors with microfluidics, bio-electrocchemistry, hydrogel and surface modification skills for point-of care technologies(POCT). We have independent clean room, which is fully capable for regular micromachining process such as photolithography and 3D mold priting. 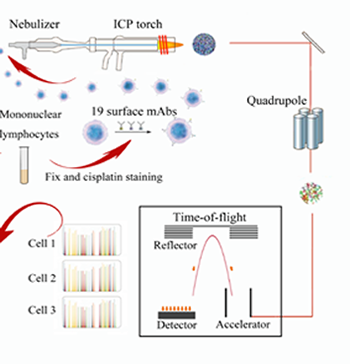 The applications inclede circulating tumor cell(CTC) separation, portable PCR plaform, remote toxic gas detector, single-exosome analysis, etc.